Pause and let God speak hope rather than giving way to fear and panic. And in the same region there were shepherds out in the field, keeping watch over their flock by night. And an angel of the Lord appeared to them, and the glory of the Lord shone around them, and they were filled with great fear (Luke 2:8-9 ESV). Christianity was born in one big heavenly interruption. Just ask the Bethlehem shepherds. I’m sure they wanted a calm night. A silent night. But they didn’t get it. You know, just because you want a calm life, don’t bank on having one. And our typical response is the same as the shepherds. Fear! Funny that we often assume the worst before looking for the best. God interrupts our lives with something we’ve never seen, and rather than praise, we panic! This Christmas when life interrupts, I hope you’ll linger. Today your Savior was born in the town of David. He is Christ, the Lord (Luke 2:11). This Christmas when life interrupts, I hope you’ll linger. I hope you’ll watch. I hope you’ll remember the shepherds. And let life’s biggest interruptions bring you an even bigger faith. And they went with haste and found Mary and Joseph, and the baby lying in a manger. 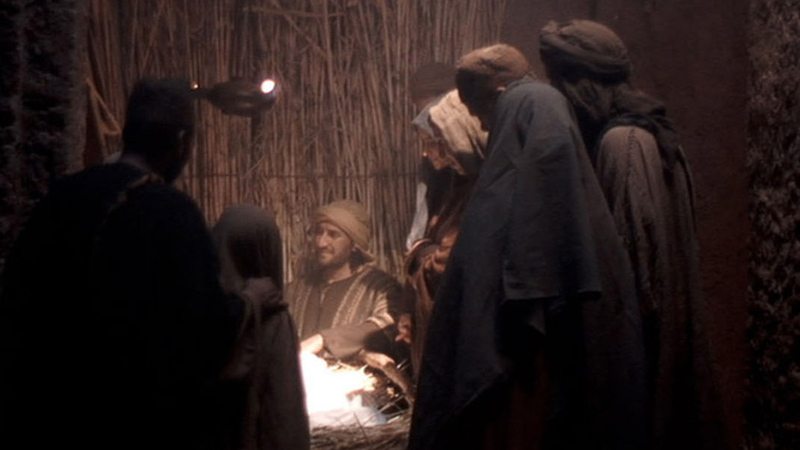 And when they saw it, they made known the saying that had been told them concerning this child (Luke 2:16-17 ESV). © Max Lucado, 2015, MaxLucado.com. Used by permission, all rights reserved. 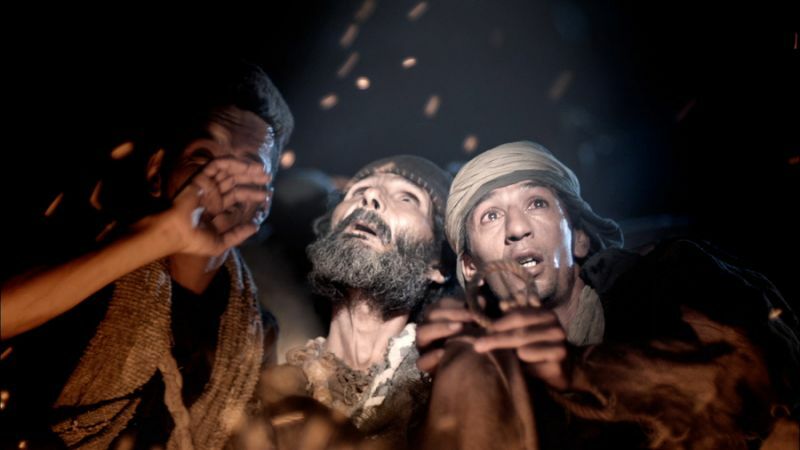 "The Christmas Interruption" by Max Lucado is licensed under a Creative Commons License. Heartlight encourages you to share this material with others in church bulletins, personal emails, and other non-commercial uses. Please see our Usage Guidelines for more information.